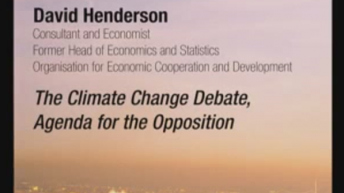 David Henderson was formerly (1984-92) head of the Economics and Statistics Department of the Organisation for Economic Cooperation and Development (OECD) in Paris. Before that, he had worked as an academic economist at Oxford and University College London; as an economic adviser in Her Majesty’s Treasury and as chief economist in the UK Ministry of Aviation; with the World Bank, where he was at one point director of the Economics Department; and as a consultant in Greece, Malaysia, and for the World Bank. 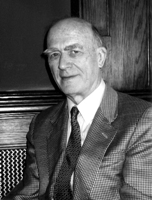 In 1985 he gave the BBC Reith Lectures, which were published in book form under the title Innocence and Design: The Influence of Economic Ideas on Policy (Blackwell, 1986). Since leaving the OECD Henderson has been an independent author and consultant and has acted as visiting fellow or professor at the OECD Development Centre (Paris), the Centre for European Policy Studies (Brussels), Monash University (Melbourne), the Fondation Nationale des Sciences Politiques (Paris), the University of Melbourne, the Royal Institute of International Affairs (London), the New Zealand Business Roundtable, the Melbourne Business School, and the Institute of Economic Affairs (London). He is currently a visiting professor at the Westminster Business School, London, and also at the London School of Economics. 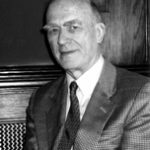 He is an honorary fellow of Lincoln College, Oxford and in 1992 was made Commander of the Order of St Michael and St George.